This week’s blog takes a little look into the arts by covering the Moat Theatre in Naas, The Riverbank Arts Centre in Newbridge, the Kilcock Art Gallery & The Crookstown Craft Village. This is just another look at all county Kildare has to offer and blog 4 in the series of Kildare Blogs. The Moat Theatre is located in the cente of Naas town on Abbey Street. The Moat Club was formed in the early 1950’s. The main aim of the club was to provide facilities for both drama and tennis table. 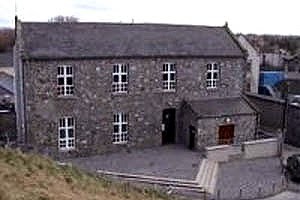 The building was the first Penal Days Church in Naas and was bought by the Moat Club in 1960 as the building had been a recently vacated Christian Brothers School. The Moat Theatre is now a huge part of the culture & arts around Naas Town. 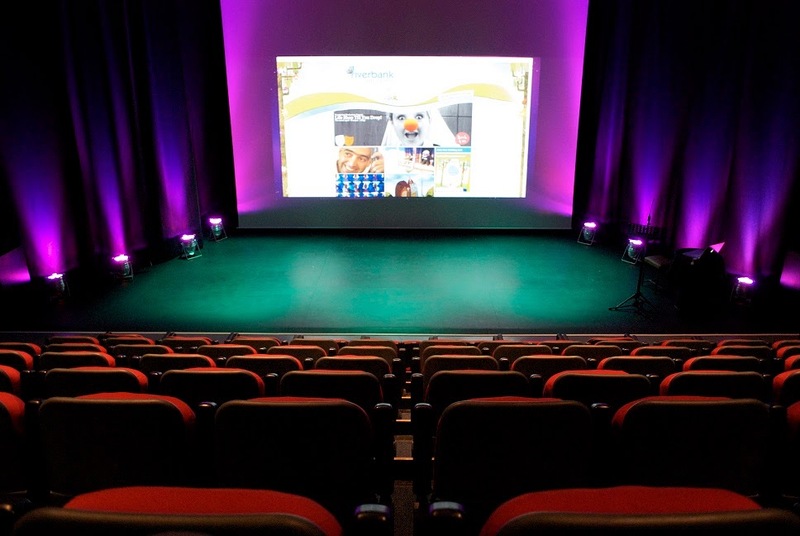 The theatre has stage with retractable seating and a fly tower, 200 seater auditorium and also has 2 rehearsal rooms, 2 changing room (female & male) and a coffee shop & bar area. The art centre is located on the main street in Newbridge and is very accessible. The Centre opens Monday to Friday from 10am to 5.30pm. Thye close for lunch from 2 to 2.30pm each day. Saturday the centre is open from 10am-1pm. This Centre is the home to many art forms from kids camps, shows, drama & art. To find out more information on the Riverbank visit their website or call in to chat to any of the staff member. The Art Gallery was established by Breda Smyth in 1978. 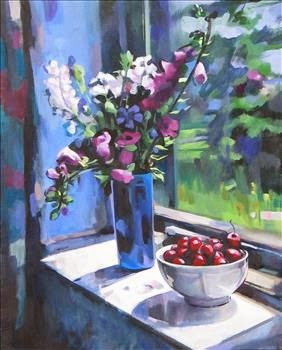 It was opened by George Campbell R.H.A., and ever since has been dealing in Prints, Fine Paintings and Sculpture by all the leading names in Irish Art. The gallery is celebrating its 36th year in business this year. The gallery is located in Kilcock Village. This gallery is such a friendly, warm and welcoming place to visit. It really is worth a visit. Crookstown Craft Village and Tourist Information Point in County Kildare contains a unique cluster of craft shops and calligraphy, studios selling pottery, giftware, cards, paintings, jewellery, lace, candles, soaps, home ware, garden items and much more. It is located just minutes from the M9 (exits 2 and 3). It is an outlet for Lily O’Brien’s Chocolate too. 'Therapeutic Healing' located at the craft village offers Leah Products (oils and creams) and Holistic Treatments in a beautiful therapy room. A new addition is “Peace of Art” & this addition sells antique art, furniture and jewellery. The craft village has a quirky and idyllic setting & even has picnic facilities. There are classes run all year round for both adults & children. Make sure to make this a place to visit in 2014 when in County Kildare.